From the Cannes Film Festival to Wimbledon, all elite events share a wealthy target audience. 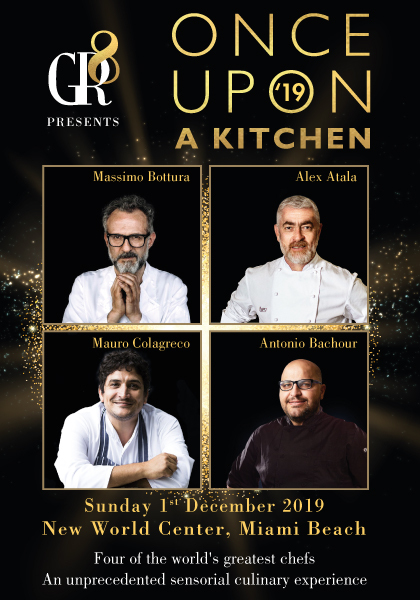 One of my favorite culinary events Once Upon A Kitchen is a great example. 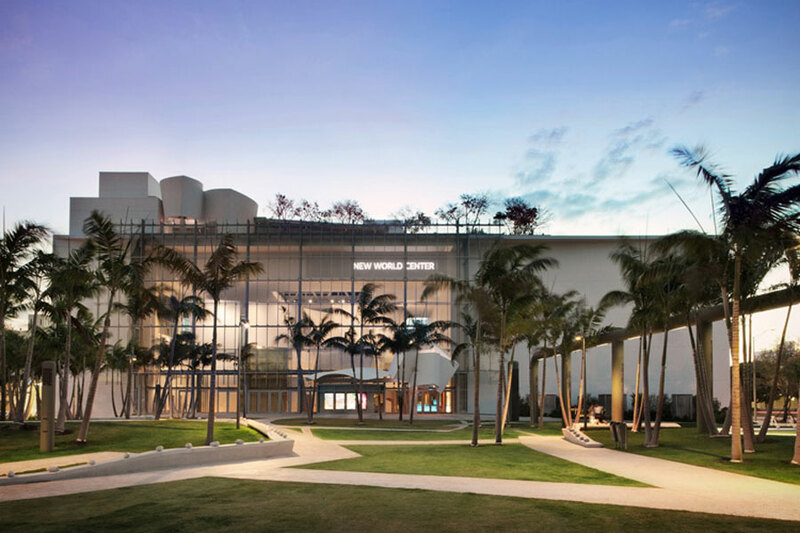 It features multiple award winning celebrity chefs in an experience that will attract wealthy diners from all over the world to Miami Beach this coming December. When marketing to Ultra High Net Worth individuals (UHNW have $30MM+ in assets) through high profile events you will always find three elements in common. Typically, the goal is to get as many people into your event as possible but that’s not the case when your event is meant for a UHNW audience. Once Upon A Kitchen applies this principle by limiting access to only 300 guests, pricing tickets at a range from $1,500 to $5,000. 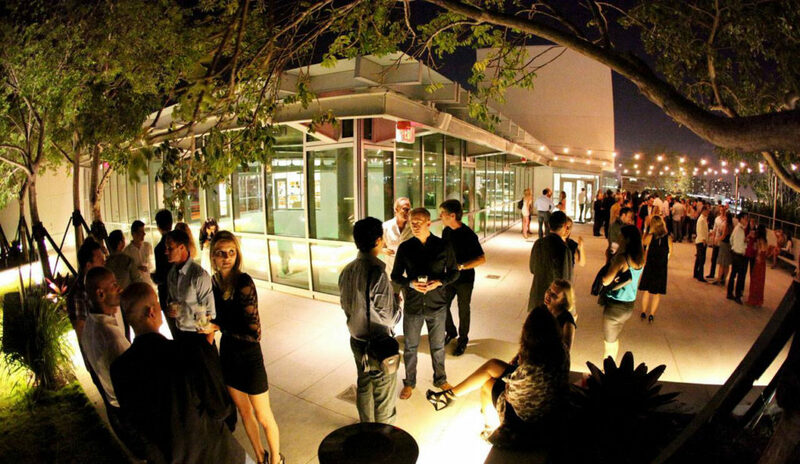 The more rarified the location and limited the access, the more desirable an event becomes. Not all sponsors are the right sponsors for the UHNW market. 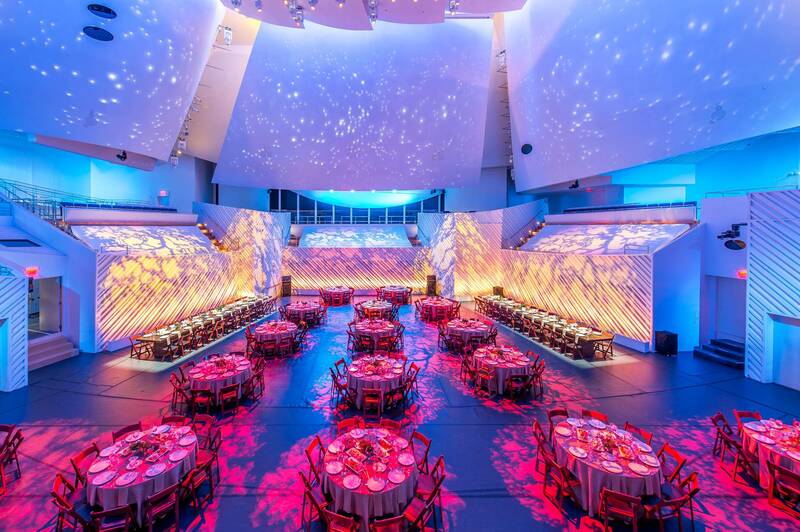 Brands that want to be a part of events that target the wealthy should be prepared to create bespoke experiences that WOW. This audience is not easily impressed. They are used to exclusive access, to being treated like royalty and have traveled and dined at the finest destinations. So to connect with them, you have to bring in bold entertainment, engaging activations and price is no object partnerships. These should include luxury vehicles, yachts, fine wines and spirits. The lifetime value of a new client in this channel can be very significant. 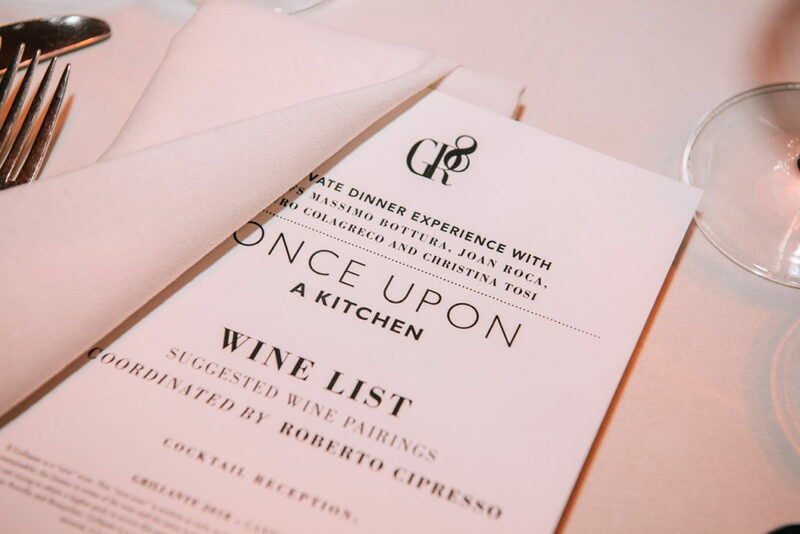 For brands whose survival is predicated by cultivating UHNW audiences one of the most effective ways to connect and demonstrate your brand character is through and elite event like Once Upon a Kitchen. The right event or experience can be a brand’s best pathway to connecting with luxury consumers. By following the principles of exclusivity, very high pricing and partnering with other elite brands you ensure that your event.